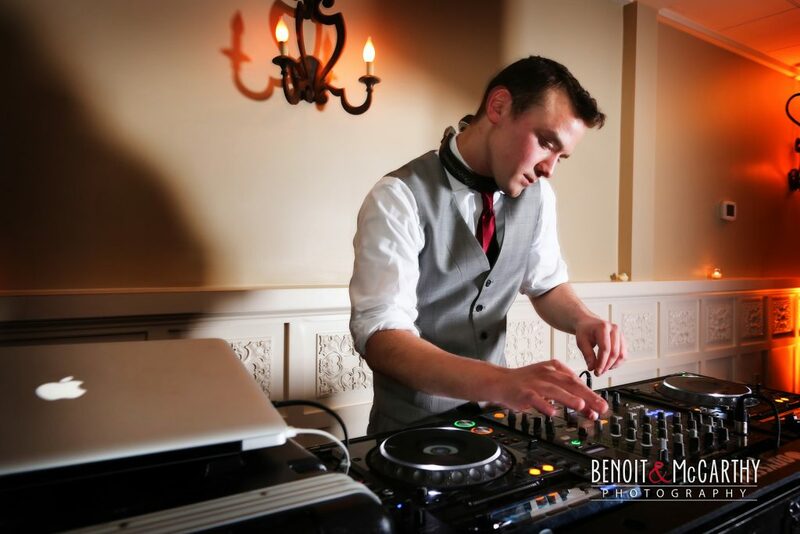 Looking For DJs In Boston MA? 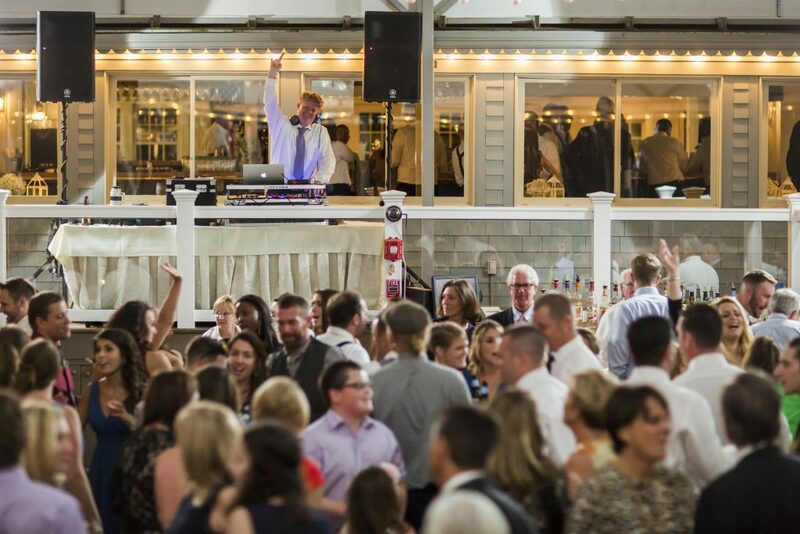 Looking for DJs in Boston? 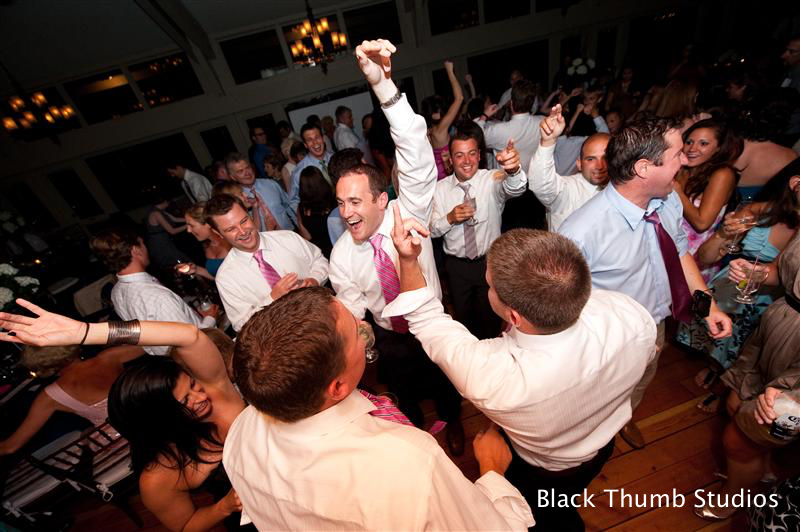 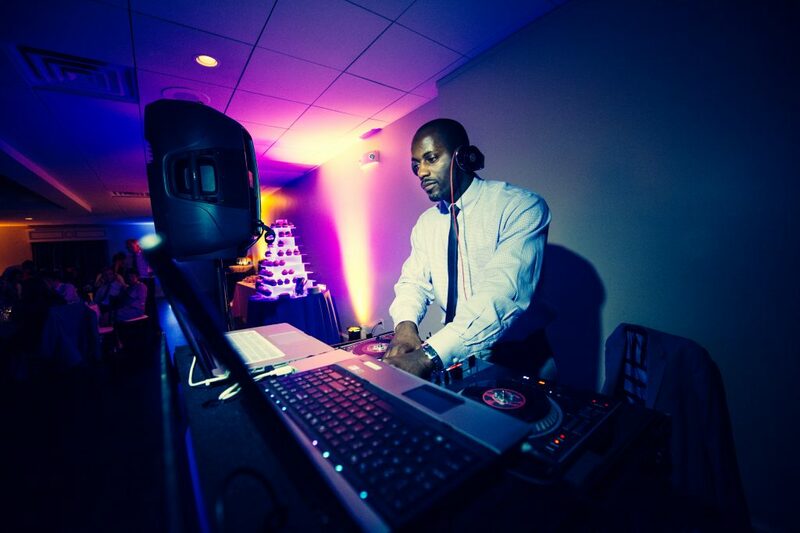 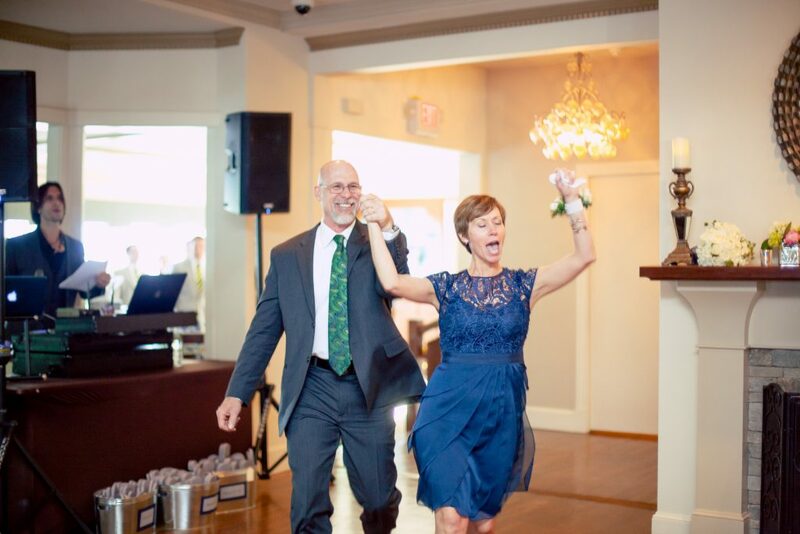 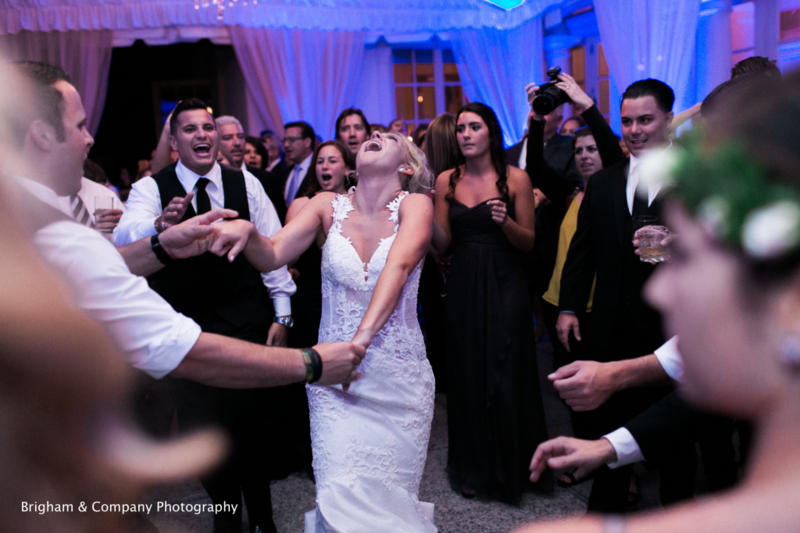 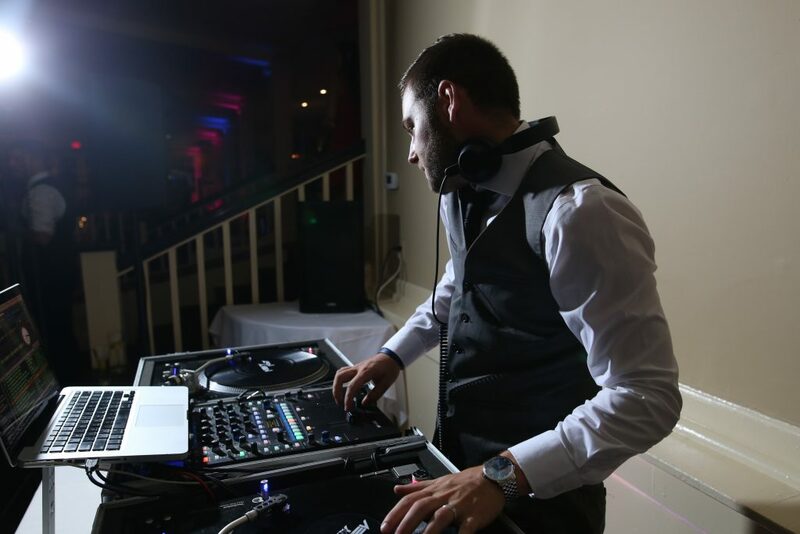 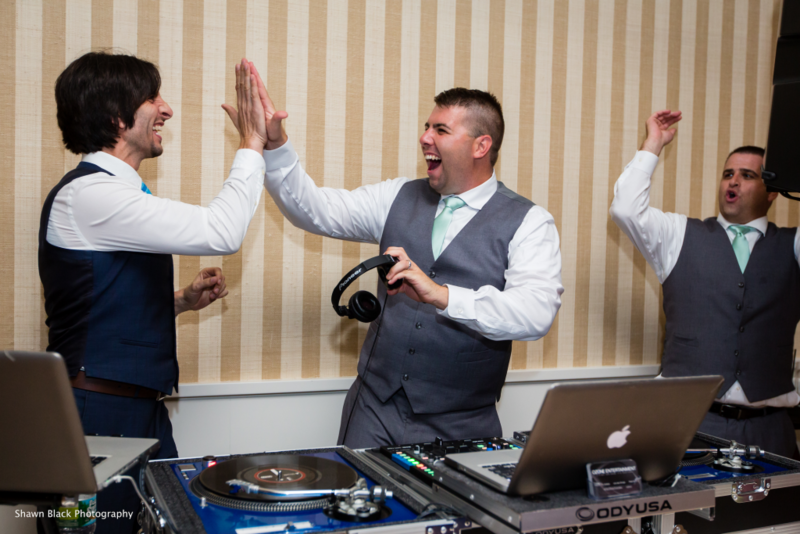 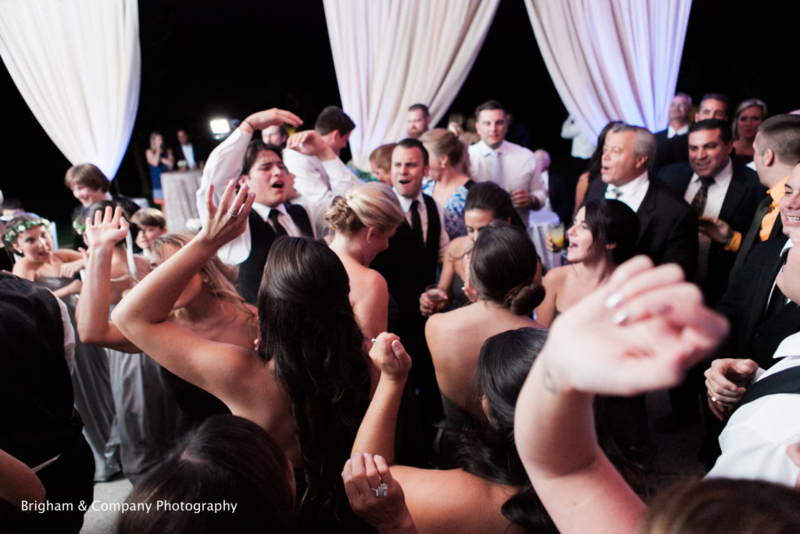 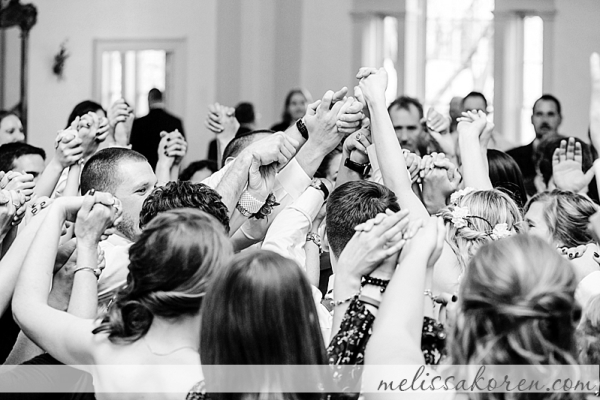 With over 15 years of professional experience, CZone Entertainment provides clients with Boston’s very best DJ services for weddings, private events and corporate functions to create the perfect atmosphere for special celebrations.